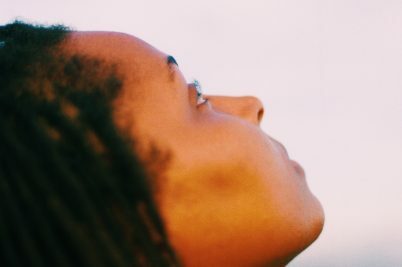 In a small fishing community just outside of Kingston, a collective of young women are taking to the waves – creating a DIY community for themselves in the process. 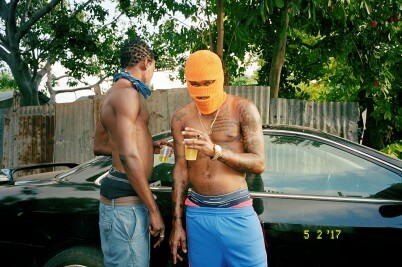 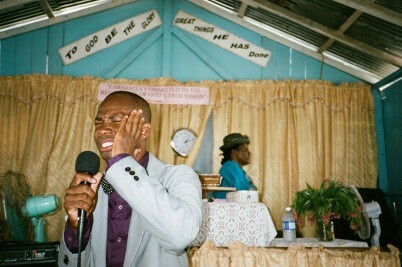 Photographer and filmmaker Jeremy Relph explores the connections and contradictions between Jamaica’s deep-rooted religious morals and its raucous dancehall culture. 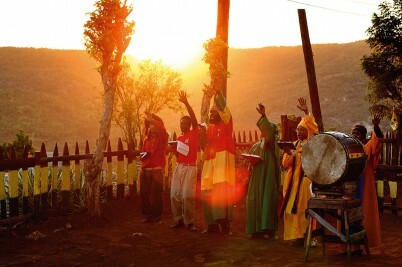 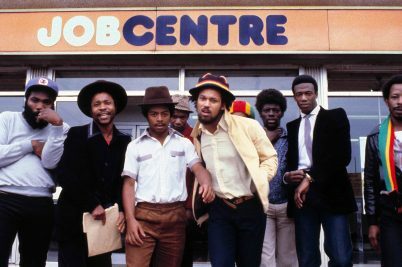 The commercial ubiquity of Rasta has led many followers to seek refuge in Boboshanti, a more orthodox interpretation of the creed.